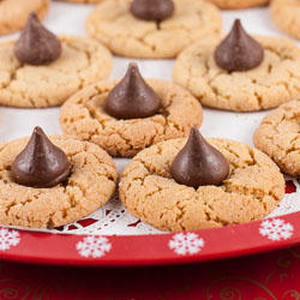 I remember the first time my grandmother made these cookies for the holidays. She called them kiss cookies, but then she proceeded to explain that someone had told her the cookies were also called something else, which I will not repeat here. Let’s just say that my uncles and aunts thought the name was hilarious.